Not a member of FIEO? 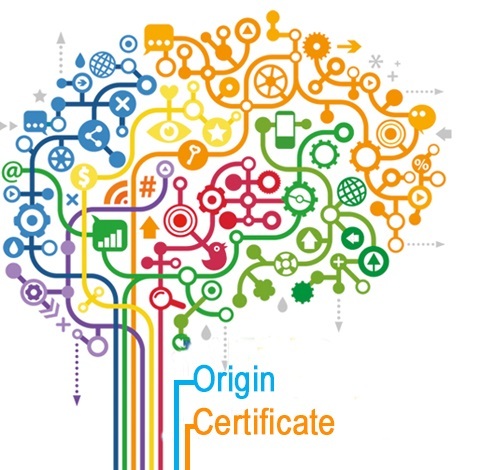 Digital Security Certificate - Apart from standard User ID & Pwd authentication, Exporters/Shippers can now also use digital security certificate (DSC) authentication to login into FIEO website and submit Certificate of Origin requests.Exporters submitting applications using DSC are not required to submit hardcopy of any application or documents. Exporters submitting applications using DSC are not required to submit hardcopy of any application or documents. Online Payment - Pay ‘Certificate of Origin’ related charges either manually or online using FIEO’s secure integrated Payment Gateway. This website is best viewed on Internet Explorer browser 8.0 or above. © Copyright @ Kale Logistics Solutions Pvt. Ltd. All Rights Reserved.